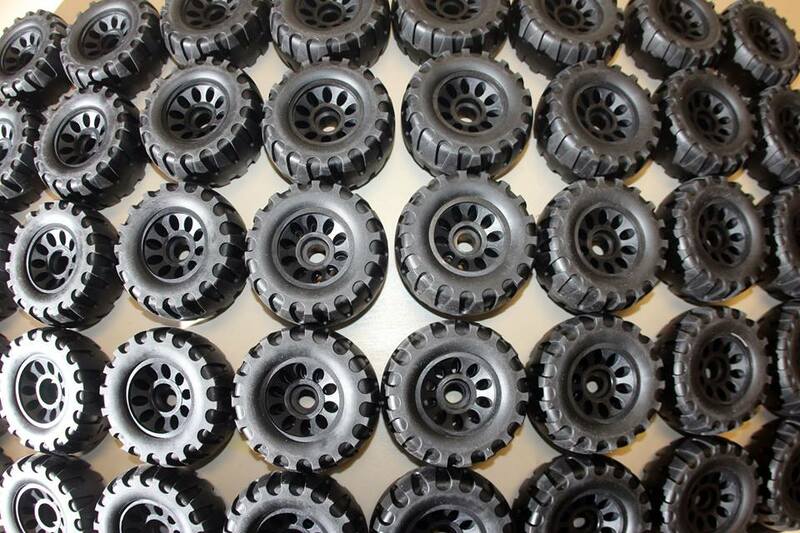 We just stocked back up on OFF ROAD WHEEL KITS! 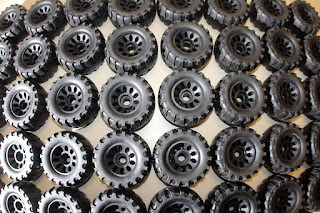 Risers and hardware are included with these 113mm wheels. They are usually $50. but you can save $10. if you come in and purchase a set during our GET WRECKED SALE going on until April 29th. See our previous post for more info on our GET WRECKED SALE.